Hi there, Morning Glory! It's me, your wall talking. Please get out your camera and record some more stories. You'll thank me later for the reminder. We love home decor. We love gracing our walls with meaningful, inspiring artwork. 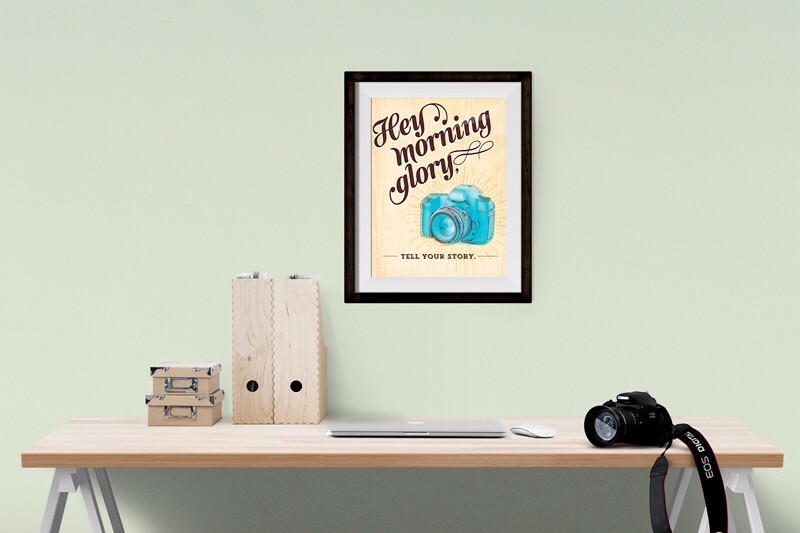 Create a gorgeous poster with me that reminds you to get that camera out and tell your story! In this ADVANCED Photoshop class I'll walk you through a great set of techniques you can use to create an outlined, halftone illustration from a photograph. You'll love this look, and I know you'll be able to use these techniques again and again! I can't wait to see you in class! 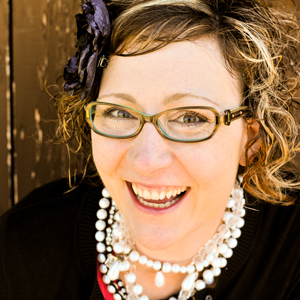 Your bare wall won't be bare long when you enroll in the Tell Your Story class. By learning to create outlined, halftone illustrations from photographs, you'll be able to create your very own poster sized piece of art for your walls! This is also a great home-warming, birthday or Christmas gift! Imagine the delight your friends and family will have when they open your gift and see the beautiful piece of art YOU created! The prerequisite to this class is a good foundation in Photoshop. I recommend that you take at least my first three Photoshop classes (Digi Beginner's Bundle) before enrolling in this course. You'll need Photoshop CC or Photoshop CS6. 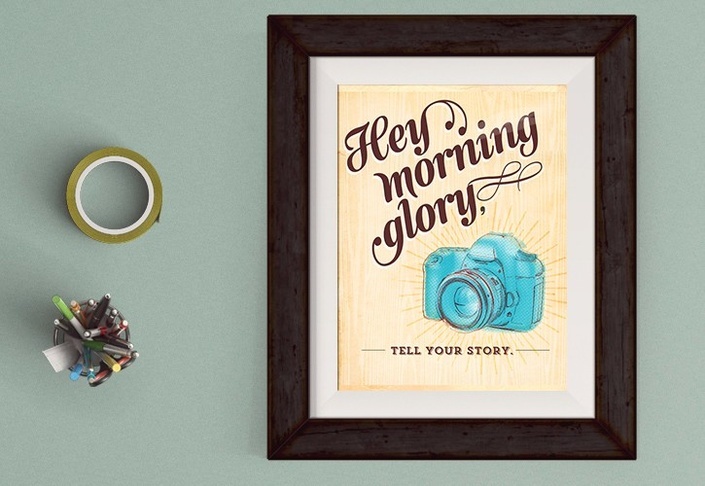 The Tell Your Story: Halftone Illustration dives into the awesomeness that is making poster size art!. By the end of class, you will not only know Photoshop techniques, but also have created your very own poster! How awesome is that? We love to see your photos and cherished albums, and with every JessicaSprague.com course, there are many different ways to get in touch to show off your art, or ask a question! Register now, and I'll see you in class! If your class isn't right for you, for any reason, simply contact us within 30 days of registering, and we'll give you a full refund. This video-based class will work perfectly for Photoshop CS6 and above. Adobe offers 30-day free trials of their latest software from their downloads page.